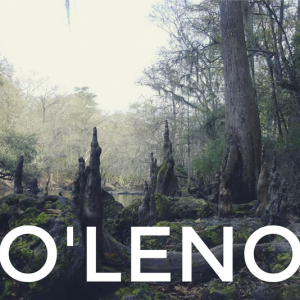 Join us for our annual Spring retreat May 3rd-5th at O’Leno State Park! Click here to register. This special event brings the members of our church family together for a relaxing weekend on the banks of the Santa Fe River at O’Leno State Park. Singles, couples, youngsters of all ages, new and long-time members will all enjoy this opportunity to make new friends and strengthen our community.